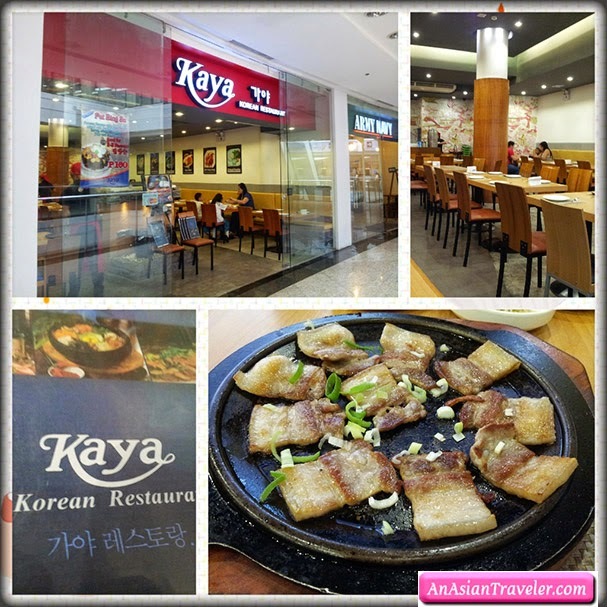 We paid a visit to Kaya Korean Restaurant in Glorietta for lunch. 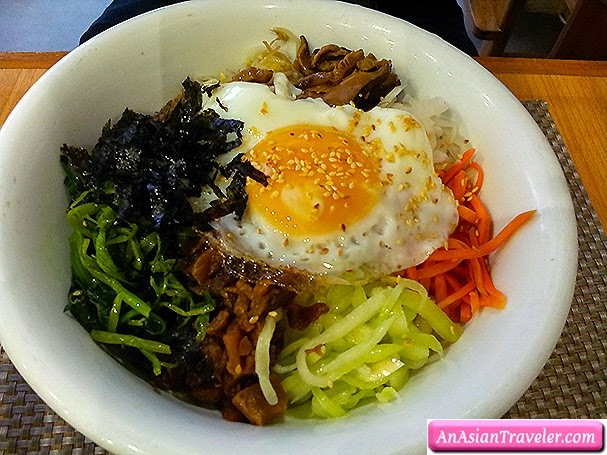 We were pleased with their Bibimbap, a rice bowl topped with assorted vegetables, ground beef and egg. And it comes with decent side dishes. However, among the Korean restaurants we've been to, Kaya served at very modest prices. If you are on a budget and you are craving for Korean dishes, this is a good place to go.